I’ve always loved the environment in and around the stadium on game days. Tailgating before the game always meant good food on the grill, chatter amongst fans before kickoff and friendly yard game matches with friends. Times have changed quite a bit since my college days, and now with two small children under our wing, traditional tailgating is not something we get to experience very frequently. That definitely doesn’t mean that the party has to stop, though! 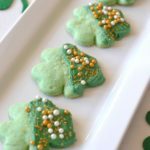 We bring that beloved game day environment straight into our living room, and with a few “homegating” tips in my back pocket, the good times just keep rolling! Tip #1: Keep the snacks coming! 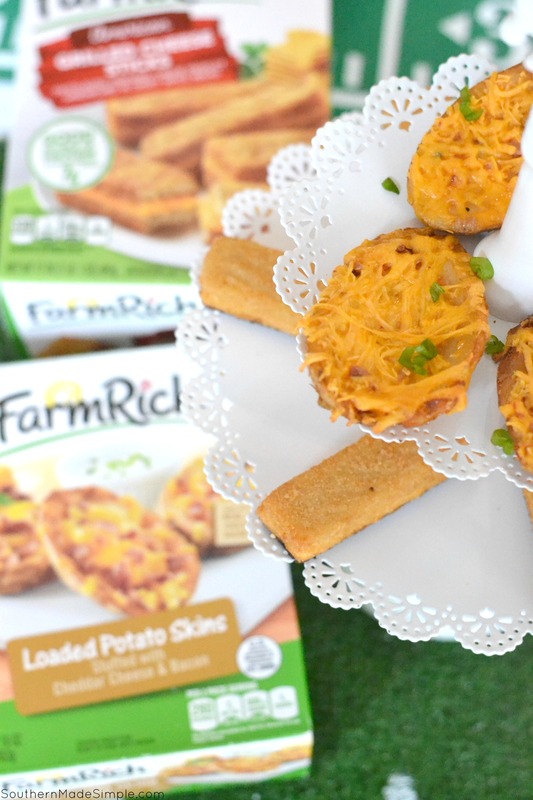 Farm Rich takes the guess work out of what to serve on game days, which makes party planning SO much easier! Our own personal lineup included Farm Rich Mozzarella Sticks, NEW Grilled Cheese Sticks, Loaded Potato Skins, and Mozzarella Bites. 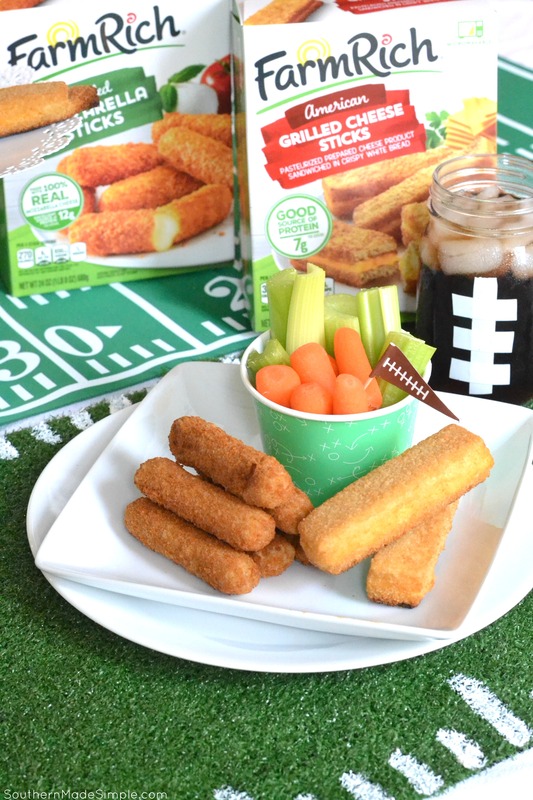 I picked up all of these appetizers in the freezer aisle at my local Publix, and while there I also grabbed a few fresh veggie options to pair with the snacks to make our game day spread extra inviting! Tip #2: Don’t Forget the Dip! 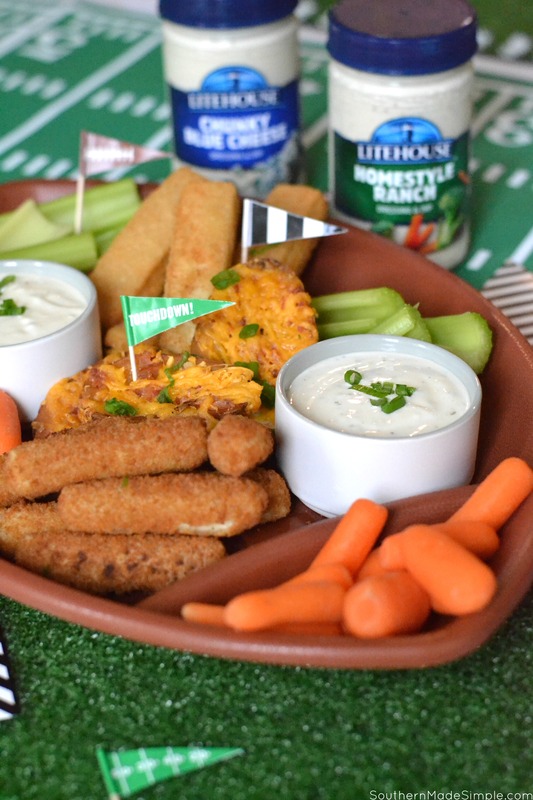 Having a variety of dressings and dips available on your game day spread is a must. 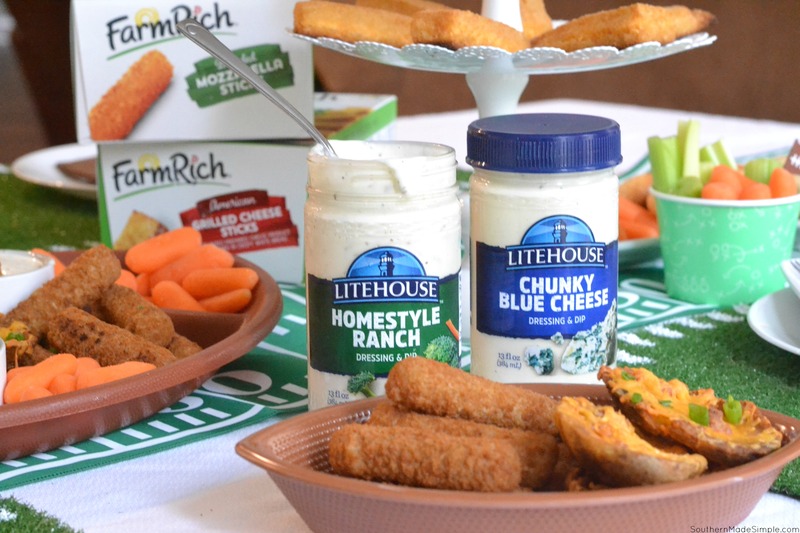 People love to dip, dunk, spread and swish their snacks with their favorite dressings, and Litehouse Dressings & Dips are the perfect pairing for all of our Farm Rich snacks and other game day favorites! We keep a stock of Litehouse Chunky Blue Cheese and Homestyle Ranch in our refrigerator at all times. 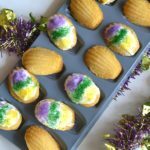 These dressings stack the most points in my book because they’re gluten-free, contain no high fructose corn syrup, and are made without artificial flavors, preservatives or colors. You can find them in the refrigerated produce section of your local supermarket! 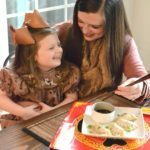 Tip #3: Add a Personal Touch to the Table! One way I love to tie the look of any tablescape together is to add a little personal touch somewhere that’s simple, quick to put together, and stands out in a really fun way! 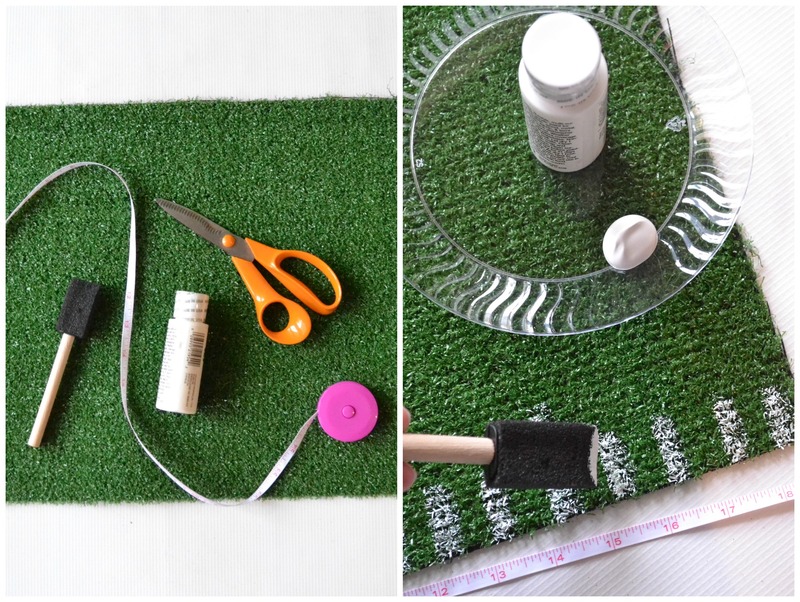 These DIY game day place mats made with artificial grass give off such a fun game day vibe, and they were very inexpensive to make! I was able to cut off a 4 foot by 6 foot section of this faux turf from a roll I found at my local hardware store for about $6. I cut them into place mat shape (14 inches by 19 inches) and used a little craft paint to make tick marks along the two long sides of the mat. You can personalize these however you want by adding team names, letters, numbers, etc.! 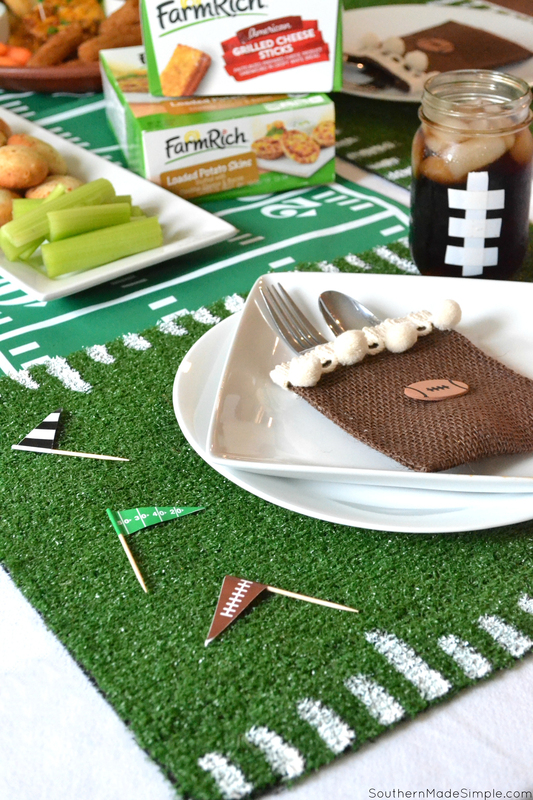 Another quick and simple way to add a little football flare to the table is to transform your glasses into footballs! I rolled a few strips of white electrical tape onto the glasses to imitate the laces on a football, and they were a huge hit! Simple little additions like this can really take the game day environment to a whole new level that will definitely put a few points on the board in your favor! 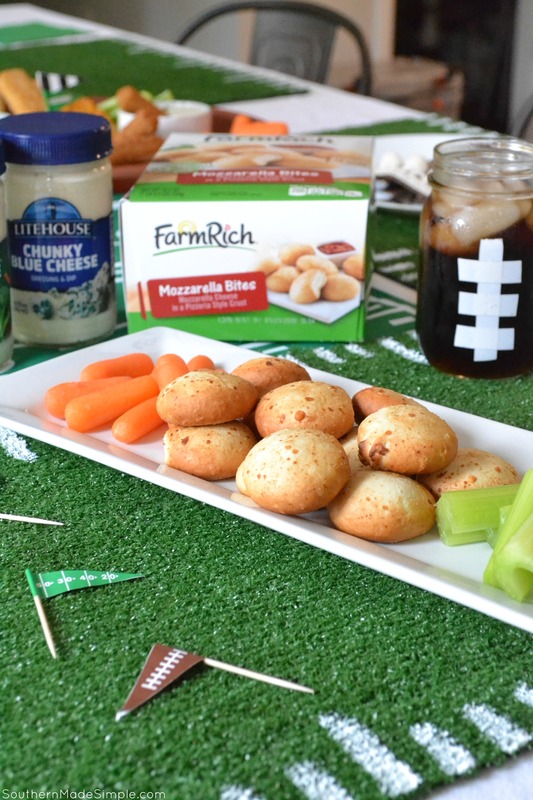 Incorporating these 3 simple tips into your homegating experience will generate a touchdown worthy celebration every time, and having Farm Rich snacks and Litehouse Dressings & Dips on hand make it all come together with such ease! The party doesn’t end with these tips, though. Check out how you can keep scoring with this amazing giveaway featured below! Great news, game day fans! 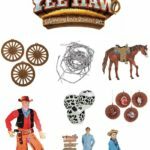 Farm Rich and Litehouse have partnered together to bring you an AWESOME giveaway filled with all sorts of great game day loot! There are FOUR prizes total up for grabs. 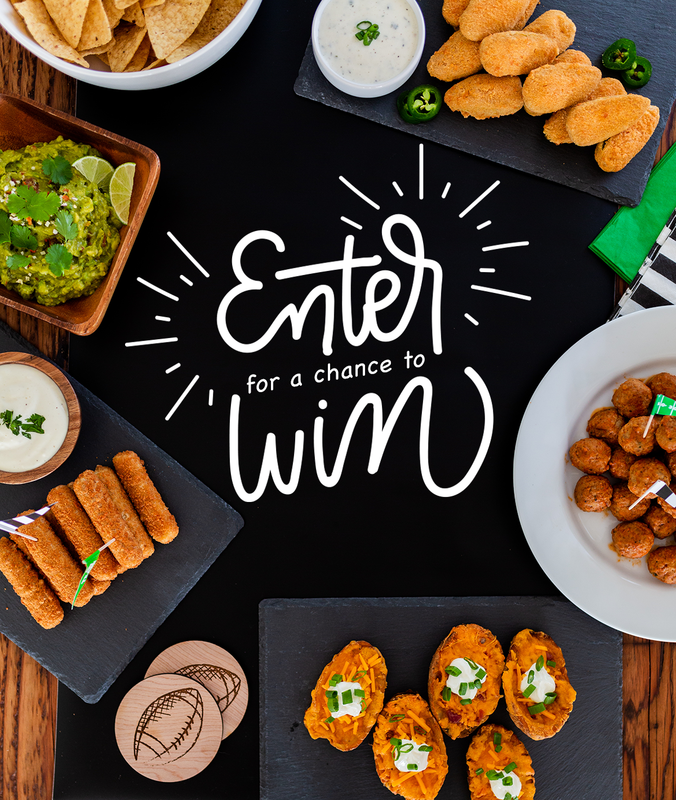 Two winners will each receive: one (1) 40”+ TV, a Game Day Party in a Box, including football party supplies, Farm Rich and Litehouse product coupons, and a $50 VISA gift card to complete your party spread. Two additional winners will each receive one $150 VISA gift card and Farm Rich and Litehouse product coupons. Talk about AMAZING! Entering is super easy, too. Just hop on over to the Farm Rich Instagram page and follow the instructions on their giveaway post. 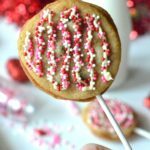 Giveaway ends 1/27/19 at 11:59 EST. Must be 18 or older to enter and a legal resident of the US. Click here for official rules. 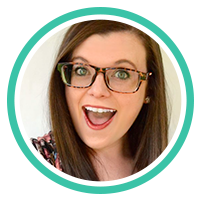 Click >>HERE<< to enter the giveaway! 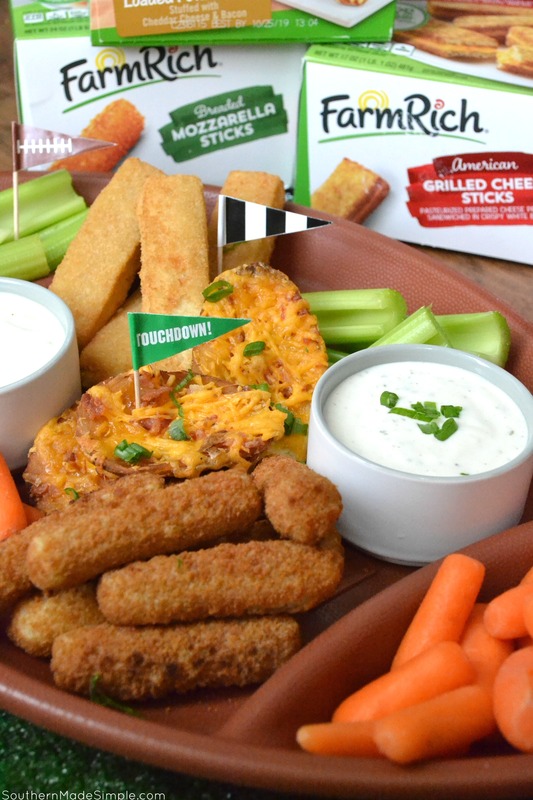 For more winning game day ideas, head over to the Farm Rich website to find all the inspiration and everything you need to host the ultimate homegating experience! I love this idea and the mat looks lovely! 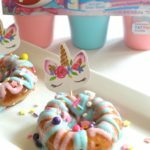 I will efinitely try this at home and I’m sure my kids will like it a lot. Thank you for sharing this idea.